We had a great stay with 6 persons in the vllla. We've enjoyed the hospitality and the nearby beaches. Dear MMorren! Thank you for your lovely review. We are glad that you had great stay. It was real pleasure to host you. Hope to see you again in the future. Best regards. 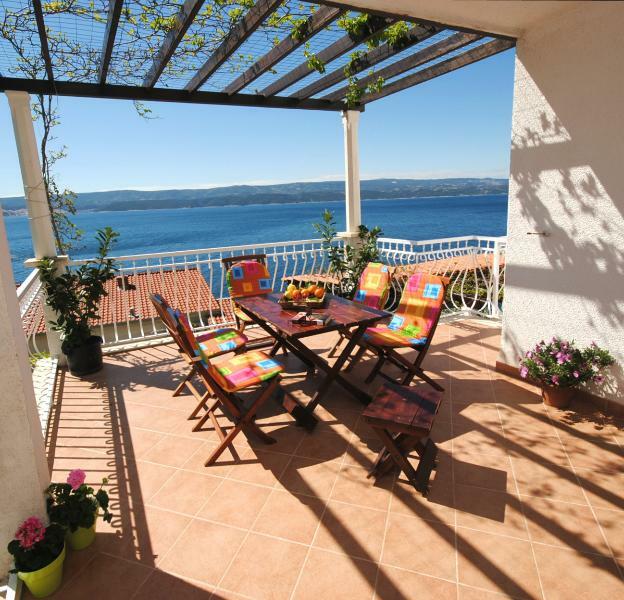 Spacious apartment with 2 fabulous balconies overlooking the Adriatic. Easy access down steps to pebble beach which is easy to swim from. Smilja welcomed us to this apartment and was very helpful indeed giving us tips of things to do locally. Dear Jane, thank you for your kind review. We are glad that you loved it. Hope to see you again in the future! Celina is a settlement situated 3 km southeast of Omis with 8 centuries long history. It is located on the slopes of Omis Dinara and it has all the characteristics of traditional coastal architecture. Present-day ?elina- Zavode is a new settlement, located near the beautiful, peaceful and pebbled coastline of Omis Riviera. 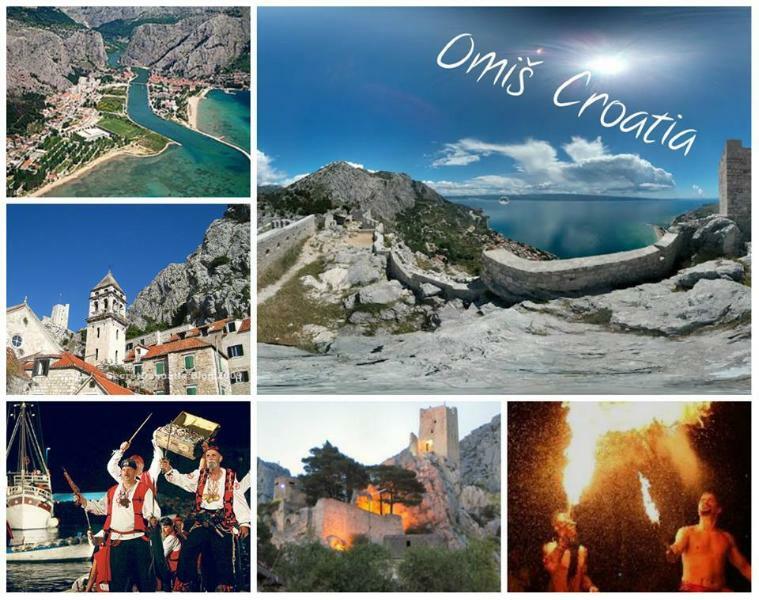 In recent years Omis has flourished as a center of adventure tourism and extreme sports. Located between the Cetina river, the Biokovo mountain and the Adriatic sea, it has been over the centuries the intersection of culture and starting point for many journeys.